In the summer of 1864, the ongoing war against the Union leaves the Confederate capital of Richmond, Virginia jittery and dispirited. When Amanda, a lonely, young mother whose husband is away fighting for the Confederacy, meets a convalescing soldier, she welcomes the diversion. Her enchantment soon turns to panic when she discovers she is pregnant. Hiding the shameful secret from her husband and her neighbors consumes her. Cassie, the enslaved woman who works in Amanda’s home, has no choice but to become involved in Amanda’s decisions. As battles rage nearby, both women face increasingly fraught risks and consequences. Each one endures unimaginable hardships, fighting to protect what she holds most dear. Meanwhile, Amanda’s husband, Edwin, tries to remain true to the Confederate cause. Told in historically rich, poetic detail, the story peels back the veneer of gentility to reveal the humanity of its characters at a time when Southern society is about to topple. The war drives the complicated bonds between husbands and wives, parents and children, masters and slaves, to a flash point. 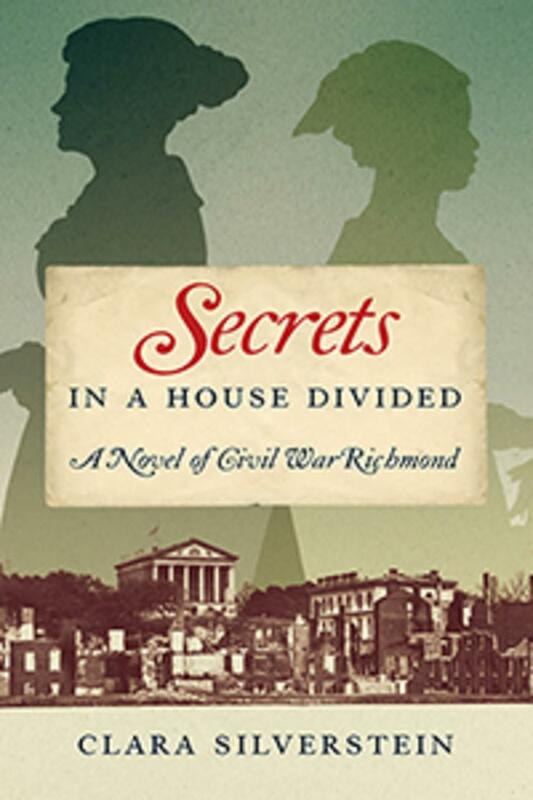 As Richmond veers towards its inexorable fall to the Union army, the novel exposes the forces behind the upheaval over slavery whose echoes continue today. Clara Silverstein is the author of White Girl: A Story of School Desegregation and three cookbooks. Her work has appeared on NPR’s “All Things Considered” and in publications including American Heritage, Southern Cultures, Blackbird, and The Boston Globe. 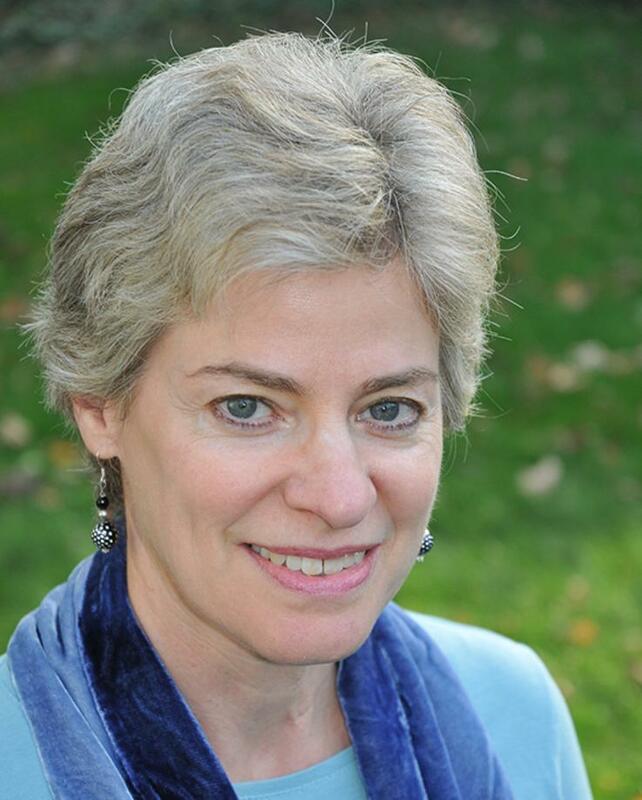 The former program director of the Chautauqua Writers’ Center, she lives in the Boston area.